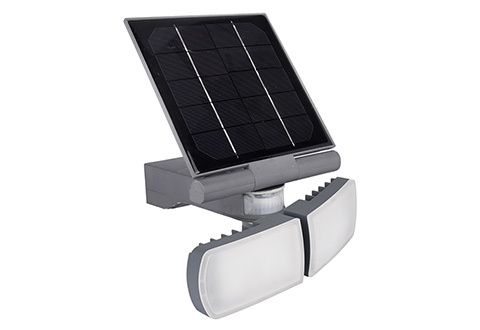 The Motion Activated Solar Flood Light needs no electricity, outlets or wiring, so it’s perfect for remote areas. 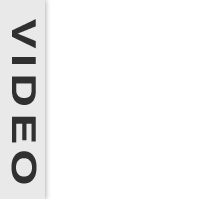 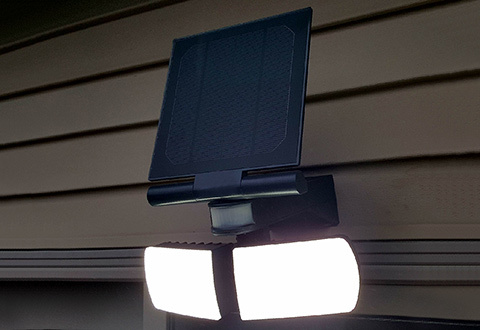 Passive Infrared (PIR) technology triggers the two 600 lumen light panels any time it detects motion at night, up to 30 feet away. And, the weather-resistant design is ideal for driveways, backyards, patios, barns and more. 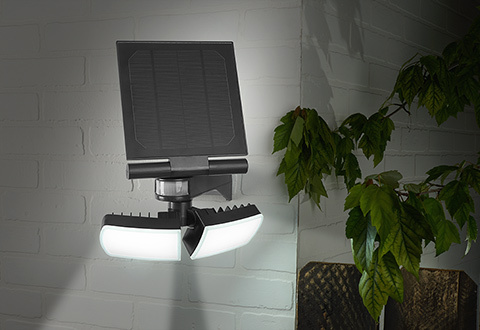 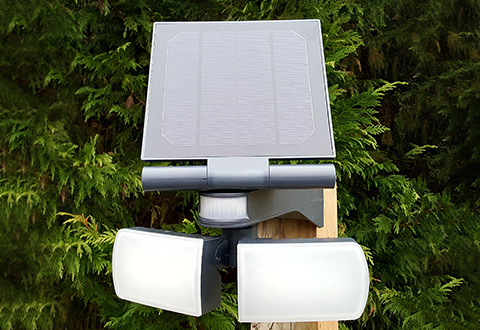 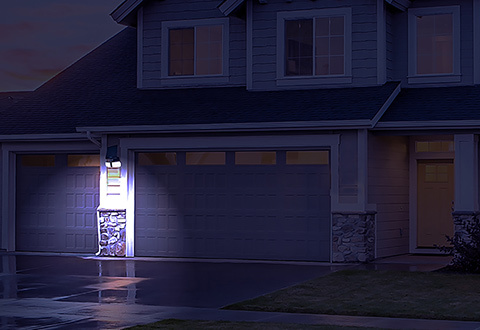 The Motion Activated Solar Flood Light needs no electricity, outlets or wiring, so it’s perfect for remote spots like entryways, pathways, sheds, garages, driveways, backyards, patios, barns and more!